Readers have been encouraging me to do something about generating more activity on TFP, and this will be an experiment in that direction. Two lucky human beings could have a free something as a result of the experiment. Read on for more. David Sedaris has inspired me to try something new. After all, he is offering his latest audiobook on vinyl. The cover itself is worth the price of the audiobook. In honor of David’s adventuresomeness, I am offering two invitations to Google Wave for two people who will be chosen, based on the following conditions. 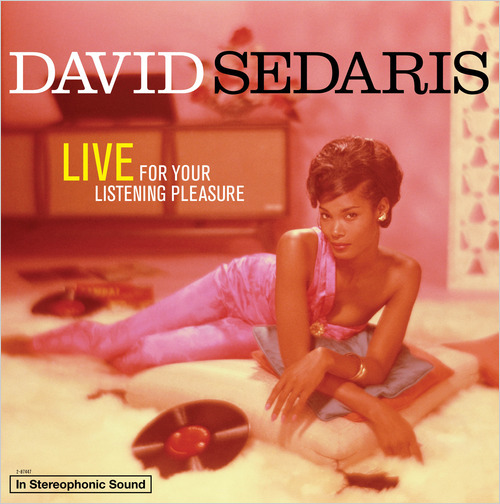 (1) You produce a comment to this post explaining in stereophonic detail (remember this is part of honoring David Sedaris’ vinyl audiobook) what you like about TFP. (2) Or, you produce a substantive comment telling the editor of this space what you think needs to change on TFP for you (or someone you have unfriended) to visit and to participate more frequently. (3) In the case of either 1 or 2 above, you provide an e-mail address, since that is required for me to invite you to join Google Wave. (4) You are partially aware of Google’s history on the topics of privacy and censorship, and you sense that that history still puts Google ahead of Facebook. The flood of responses will prevent me from acknowledging everyone’s contributions, but everyone will be able to see the posts of our two lucky invitees. Good luck. This entry was posted in Rhetoric, Technology and tagged David Sedaris, free, Google Wave, vinyl. Bookmark the permalink.